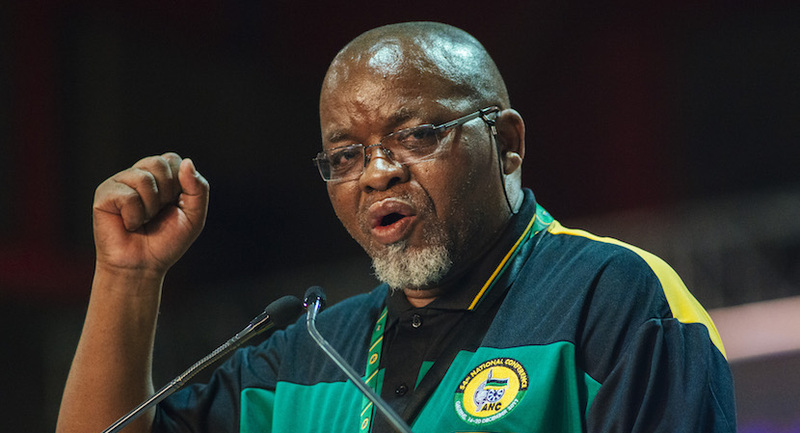 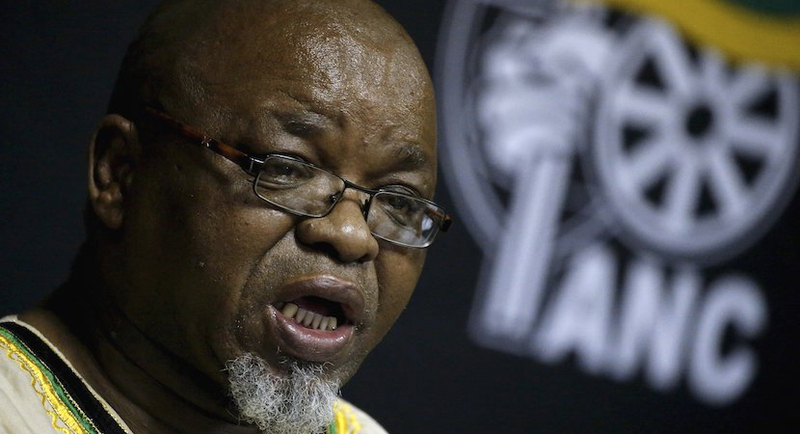 Gwede Mantashe is facing allegations that he took bribes from Bosasa, the services company accused of paying off politicians in order to win state contracts. 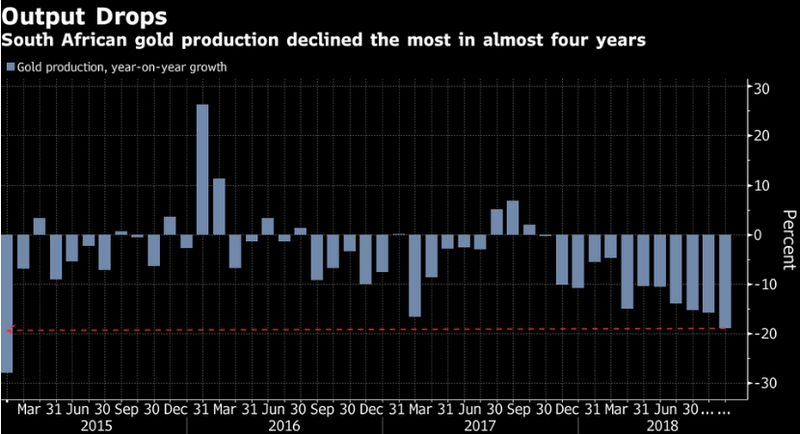 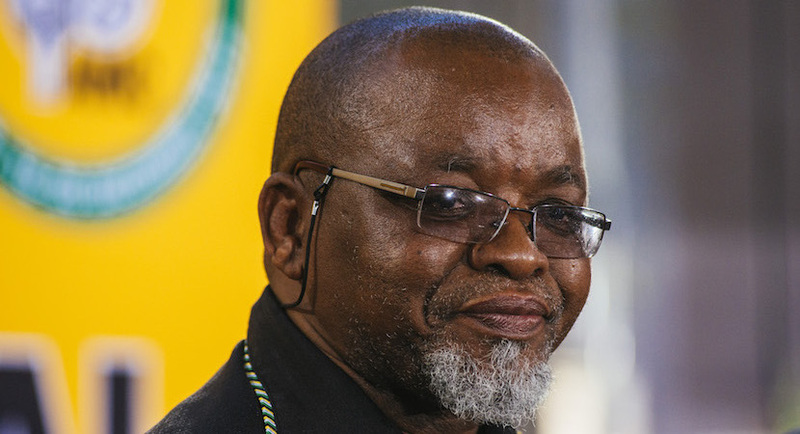 South Africa will introduce new oil and gas laws after elections next year, Mineral Resources Minister Gwede Mantashe said. 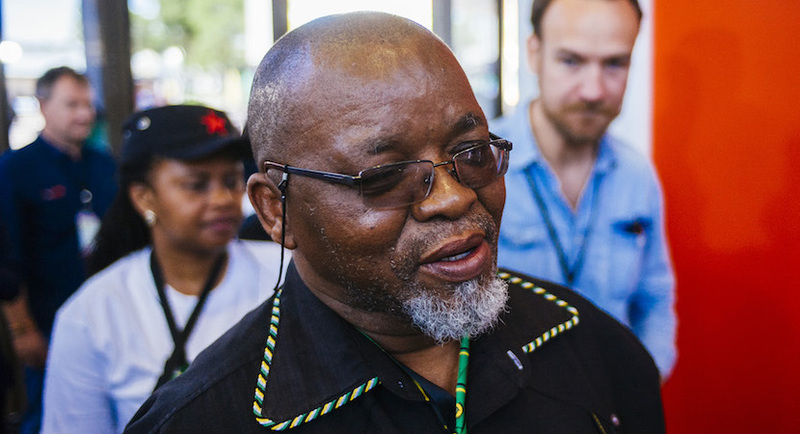 The former ANC secretary-general, Gwede Mantashe, was present when former president Jacob Zuma fired former Public Enterprises Minister Barbara Hogan just over a year after appointing her. 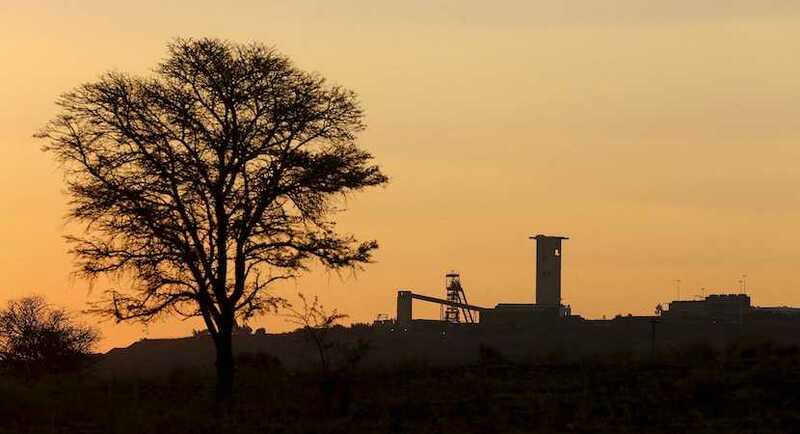 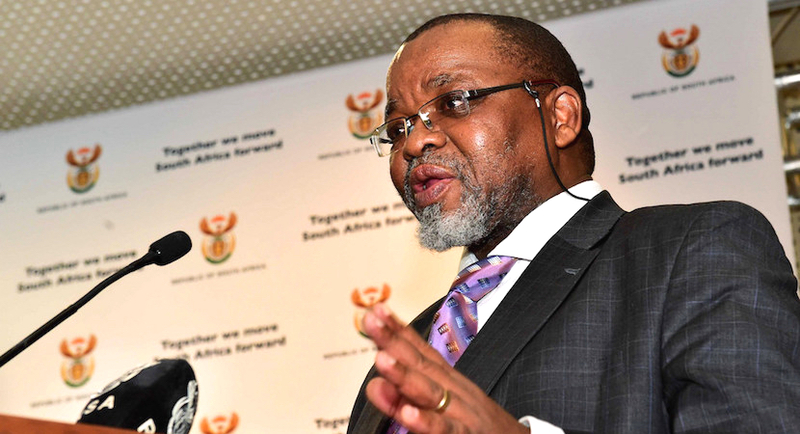 While Mineral Resources Minister Gwede Mantashe made several concessions on Mining Charter III, it’s still a problematic document for several reasons.